The 2016 Infiniti QX60 has always been a popular vehicle for Infiniti. 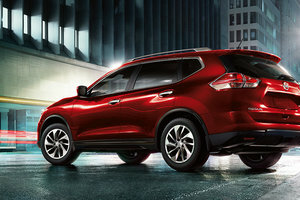 Featuring a host of connectivity and safety features, it also happens to be one of the most accessible luxury seven-seat sport utility vehicles on the market. 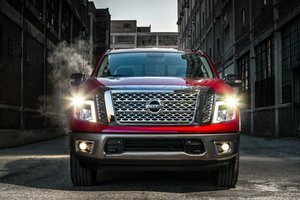 Don’t get us wrong however, it’s not because it costs half the price of a Cadillac Escalade or Lexus LX570 that it doesn’t offer all the refinement and luxury you could ever want. Starting at $47,400, the 2016 Infiniti QX60 comes packed with a host of features right out of the gate. 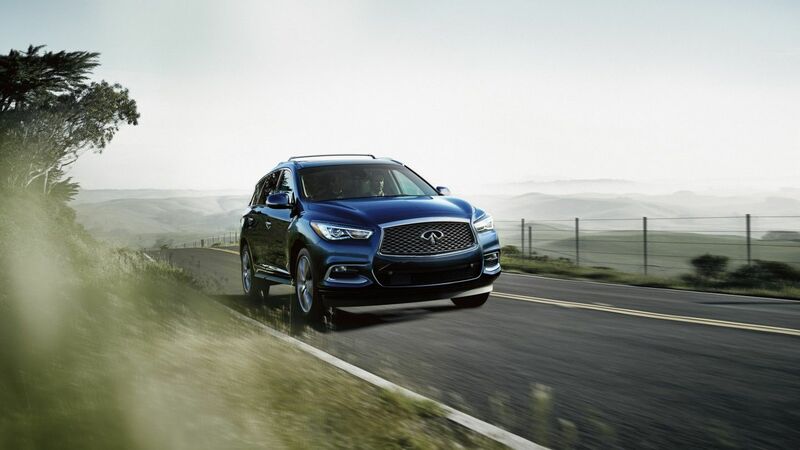 For starters, the 2016 Infiniti QX60 is equipped with intelligent all-wheel drive combined with a continuously variable automatic transmission (CVT). The standard engine is a 3.5-liter V6 delivering 265 horsepower while you can also opt for a four-cylinder turbo engine combined with an electric motor in the 2016 Infiniti QX60 Hybrid which starts at $57,900. Other standard features include three-row seating, 18-inch wheels, push-button start with smart key, a towing capacity of 2,268 kg, heated seats, heated steering wheel, a sunroof, an electric tailgate, Bluetooth, a rearview camera and a lot more. There is also a ton of active safety features that can be added to the 2016 Infiniti QX60. On the road, it features a poised and stable demeanor that is always predictable and always comfortable, with plenty of power if needed. 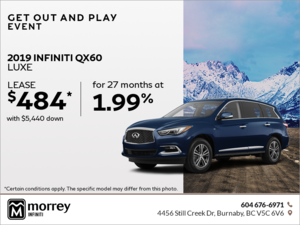 If you are looking for a safe and luxurious three-row midsize SUV, and you do not want to break the six-figure barrier, come in to Morrey Infiniti in Vancouver today!